Have you heard of ECCO before ? 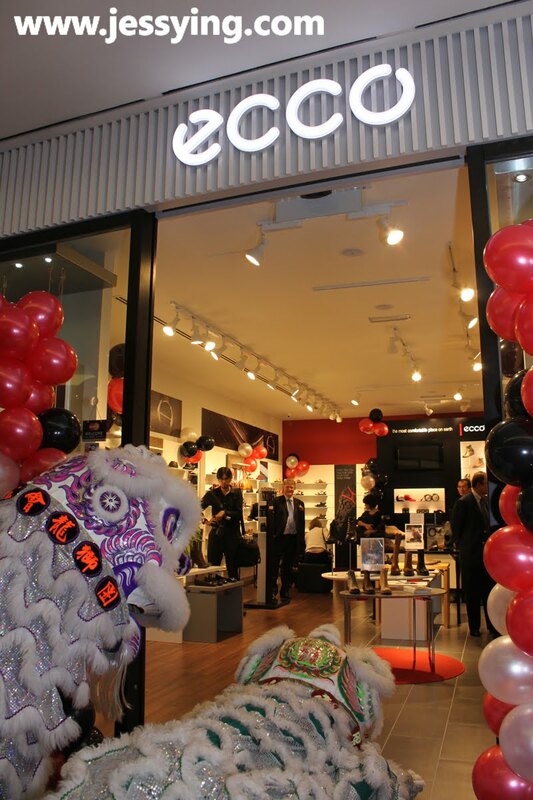 ECCO is one of the world’s leading brands of shoes combining style and comfort, has built its success on uncompromising quality, innovative technology and the design philosophy, “the shoe must follow the foot”. 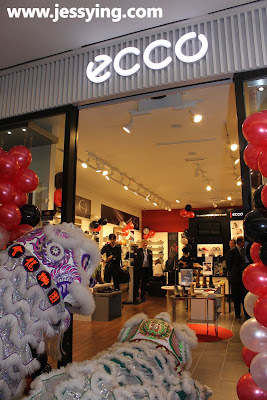 On 20th October 2011, ECCO the Danish shoe maker and retailer has opened their first store in Malaysia at The Gardens Mall in Mid Valley City, Kuala Lumpur . 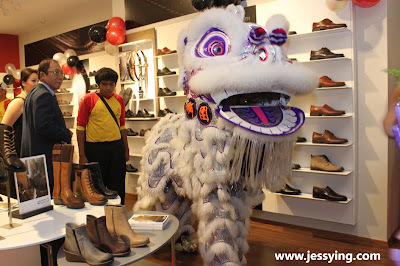 This brand is no stranger to Malaysian shores having made its first appearance in 2009. And eventhough this is a Danish brand the opening ceremony of this event is celebrated with a touch of Chinese style as Vietmaland Sdn Bhd is the distributor of ECCO in Malaysia. 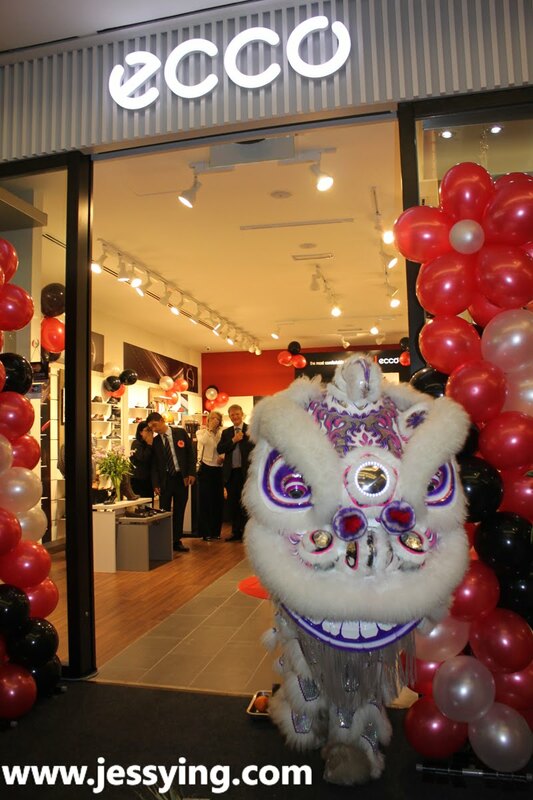 Lion dances are performed in the ceremony to scare away evil spirits and to summon luck and fortune for the store! 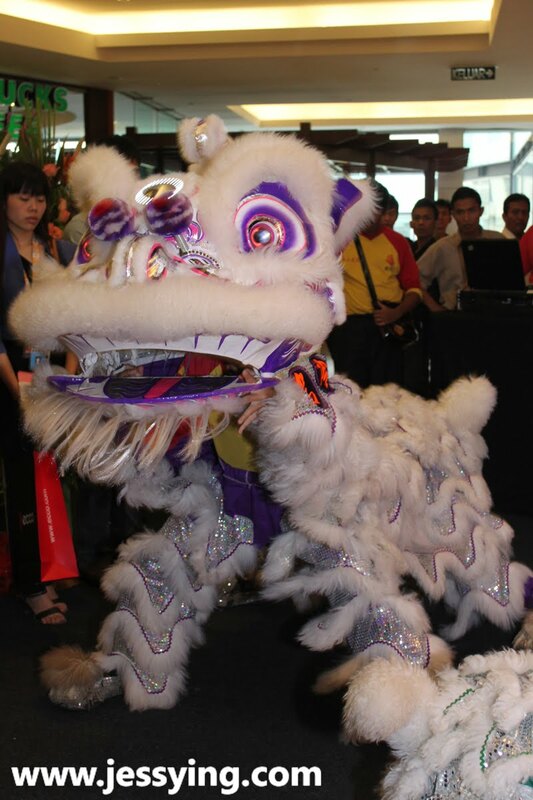 The lion dance looked lively with the beating of drums, cymbals, and gongs. In fact many of the passerby we attracted by this and stop by and see. 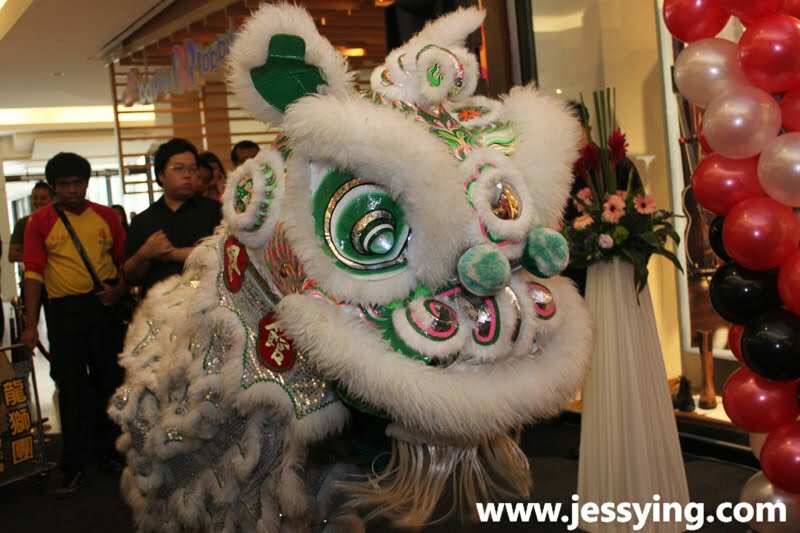 As usually we dont usually see lion dance in shopping malls! Looked at the lion's eyes.. so seducing! 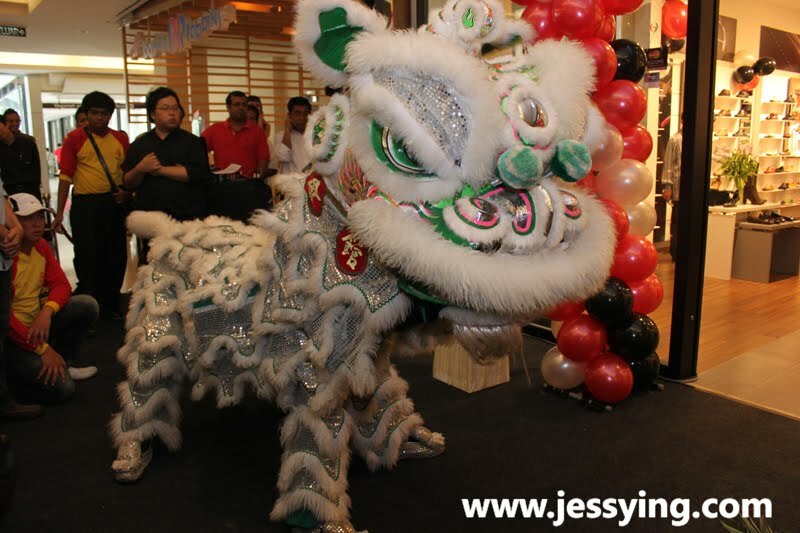 These 2 lions dance bow down and give blessing to the shop. 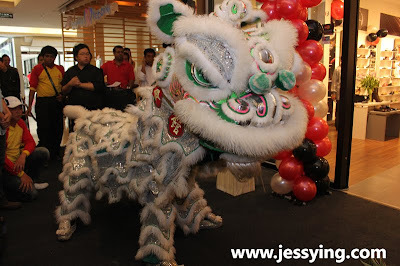 These lions also going around the store to give blessing! 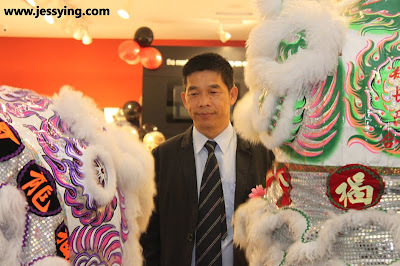 This is Vietmaland Sdn Bhd’s Managing Director Francis Chan. He said that they are inspired by the brand’s founder, Karl Toosbuy’s, simple philosophy of combining form and function to produce comfortable trend right shoes in Scandinavian style and design. 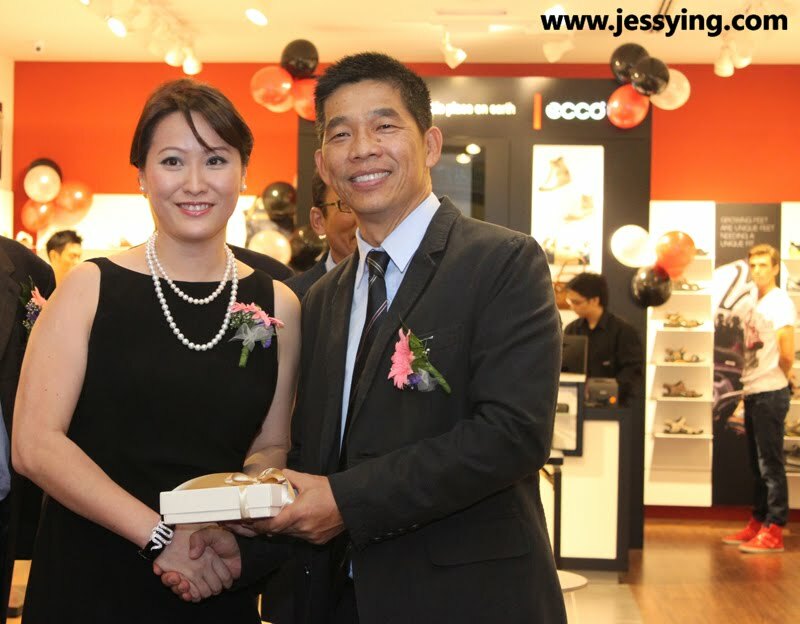 Check out the Ecco first flagship store in Malaysia! I was told that ECCO is the only major shoe manufacturer to own and manage every step of the shoemaking process, and its employees are the life force behind its products, designing, developing, producing, and taking responsibility for every detail. Ambassador of Danish Embassy H.E. Svend Waever, PMT Group Chairman Mr Chan Hing, Housing and Local Government Minister Y.B. 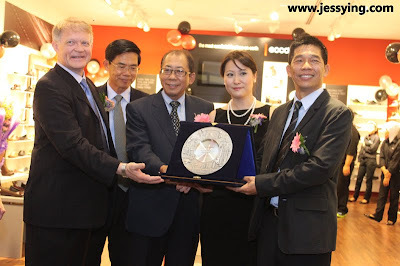 Datuk Seri Chor Chee Heung, ECCO South-East Asia General Manager Ms Loh Seow Yuen and were also present to witness the event. 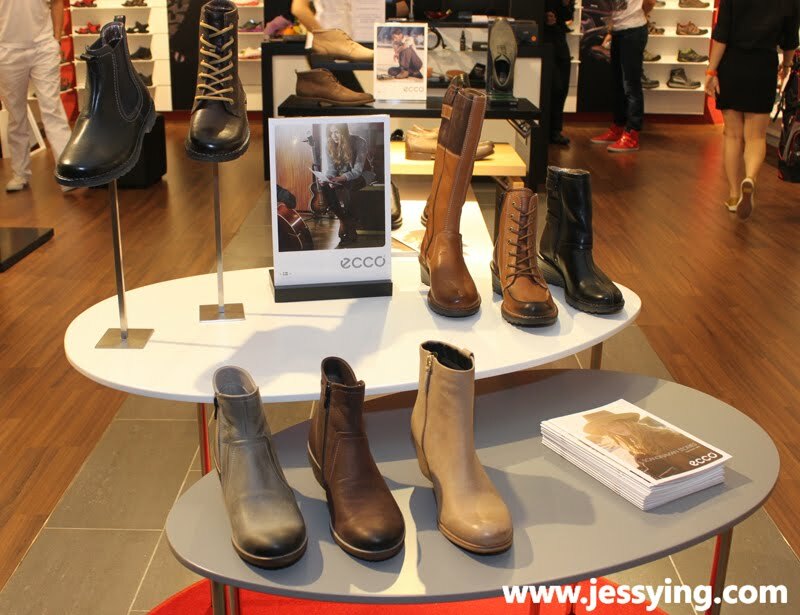 Models doing catwalk with the Ecco this season’s Autumn Winter ladies’ and men’s collection of formal, casual, performance and sports footwear! And it's time go in the store to check out the latest collection which is inspired by the lush Scandinavian Forests and Modern Nature! First I checked out the women's section! And I can't stop looking at these leather boots... !!! Wish I could own one of these and wear this for my winter holiday!! 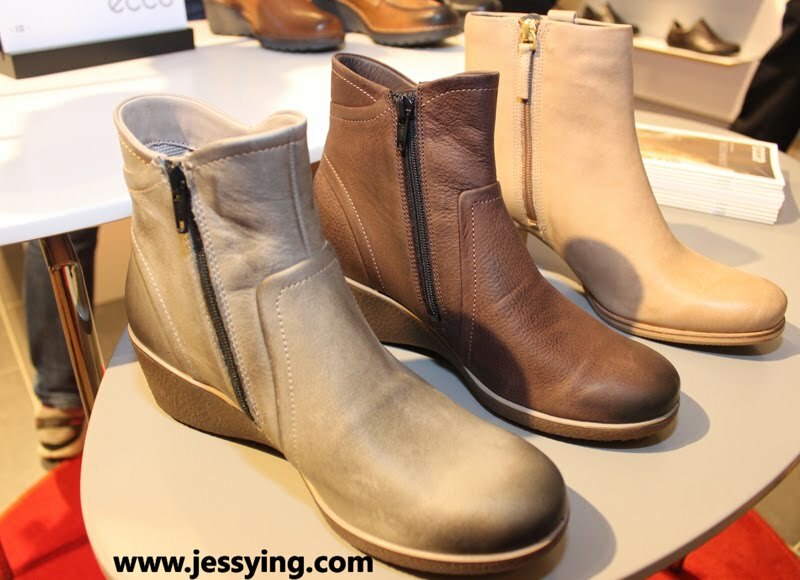 All the colours are pretty and comfortable to wear! Crafted of soft, full-grain leather and shaped based on 2,500 foot scans, this shoe is designed to fit the foot like a second skin. Priced at RM689. The ECCO® Biarritz is a classic desert boot style with a naturally worn look. The uppers, made of brushed nubuck, have a rugged yet smooth finish, making the overall impression raw but simplistic. 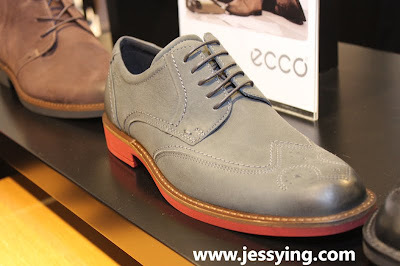 Wear them with a pair of chinos and a casual shirt for a nice, relaxed look. The highly breathable leather lining and insole with ECCO Comfort Fibre System, which increases air circulation, create a nice and hygienic climate for the foot. Priced at RM719. I like this colour, it looked stylish and outstanding! 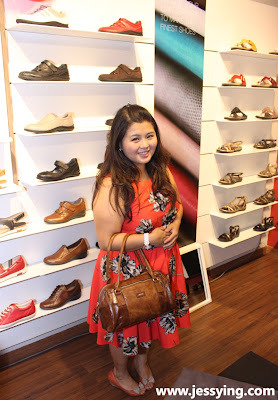 I spotted this sandals and I kinda like it because it is super comfy! Comes in red colour too! I like this leather sneaker's simple design. Very comfy and light! 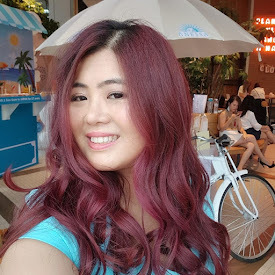 I would prefer to take this colour though! 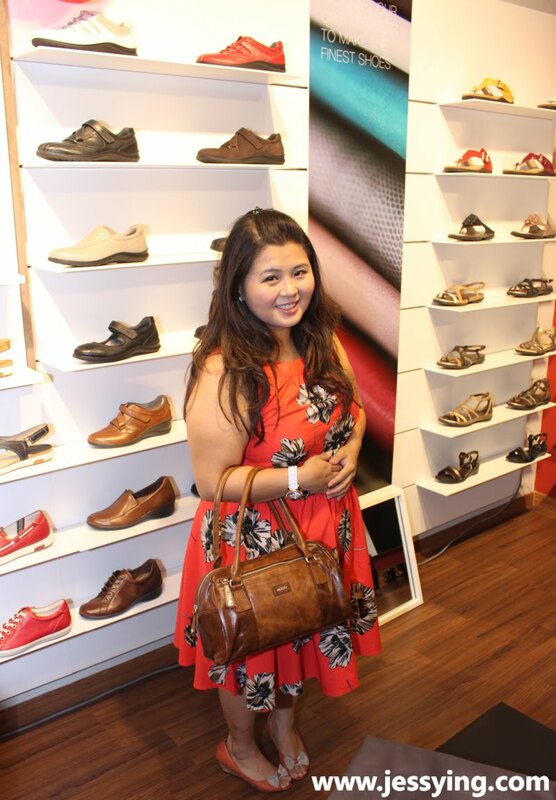 Others than heels, boots, sport shoes and sneaker, there are a wide selection of leaher flats too! 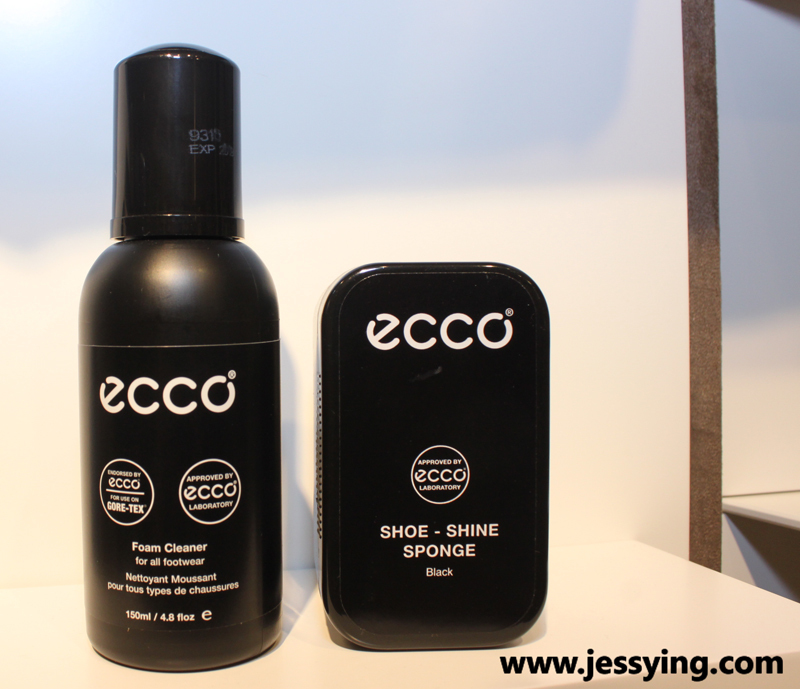 Ecco also sell shoes cleanser and shine sponge! And this reminds me that I need to clean & polish my leather boots once a while to keep the shine and to prevent mold from growing on the leather. 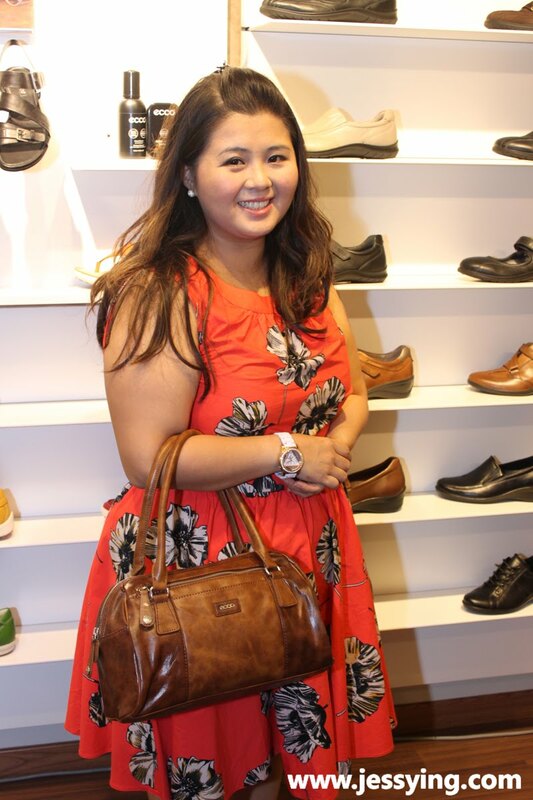 Besides comfy shoes, I spotted some bags which I really like and this is one of them! This handbag does match my orange dress and peeptoe right? I am thinking if I should get it! So do check them out, they are not cheap but definitely comfortable and worth the price! 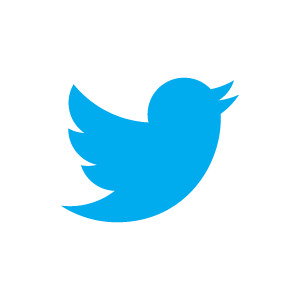 Lot No. S-226D, Second Floor, The Gardens Mall, Mid Valley City, KL. Note : Besides the new addition of the first store, the brand’s products are also available at Parkson in KLCC, Pavilion, One Utama and Subang Parade, as well as Robinsons in The Gardens, Mid Valley.